SUMMER CAMP IS FULL! WE ARE NO LONGER ACCEPTING ENROLLMENTS. 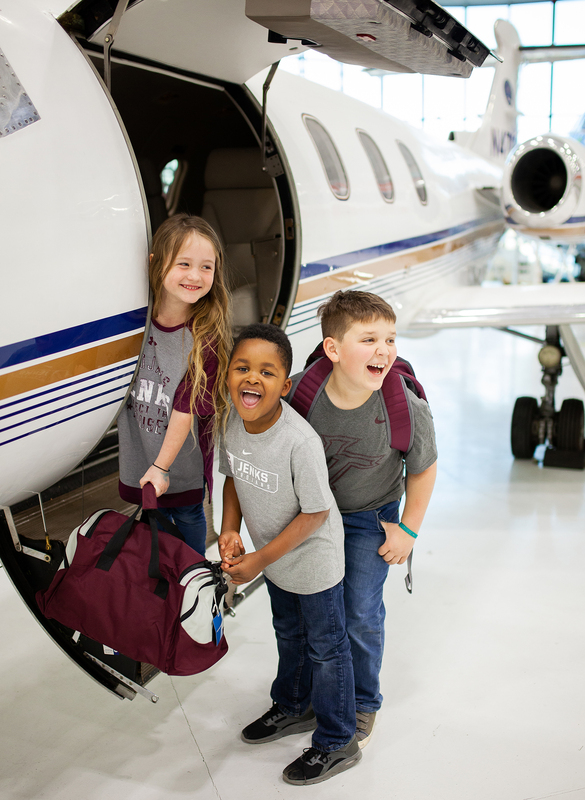 If your child is currently attending a Jenks child care enrichment program, you may enroll at your child’s school site or the JCE business office from April 1st - April 5th, 2019. 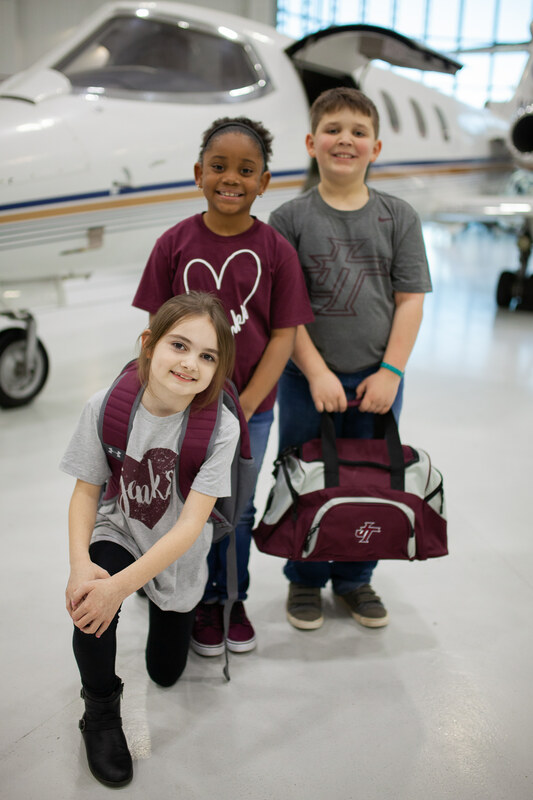 For new customers, you may enroll in person beginning April 8th - 12th, 2019, at the Jenks Community Education Office (951 West Main St, Jenks). Fees payable using checks only at sites. Cash, Checks, Discover, MasterCard and Visa accepted in Jenks Community Education Office only. For more information, please call Jenks Community Education at 918-299-4415, Ext. 2553 or 918-298-0340.